Managing and disposing of waste has never been easier thanks to the skip hire service provided by Amber Skips. 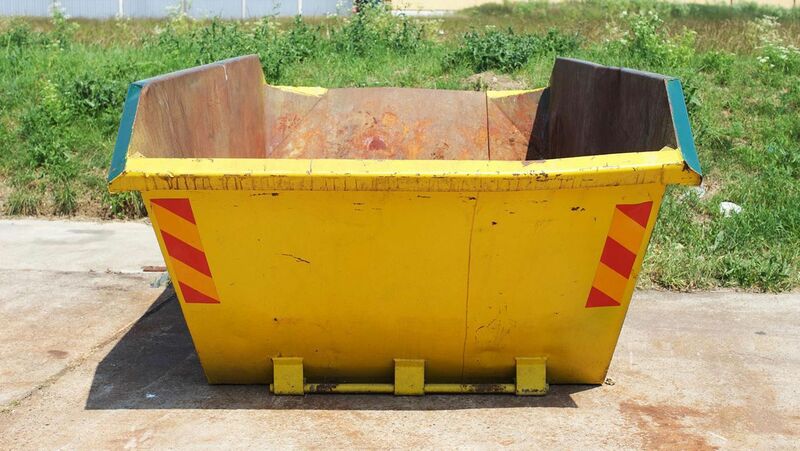 Based in Stanford-le-Hope, Essex, we have an extensive range of skips that are available to hire, providing our customers with an excellent waste removal solution. 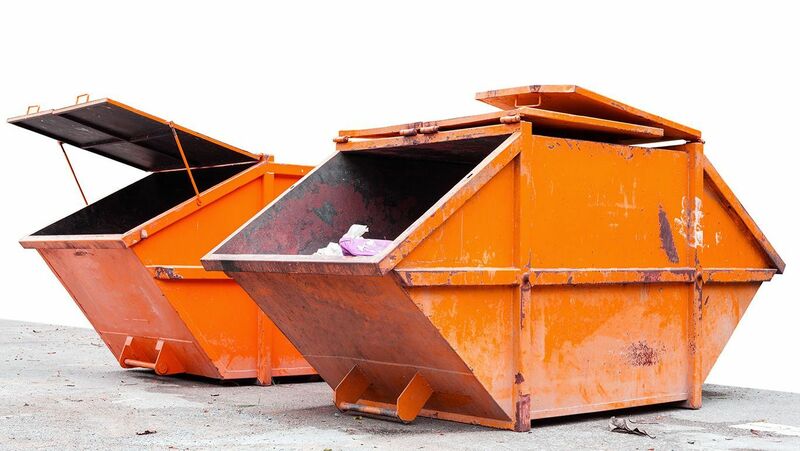 Whether you need a mini-skip, builders’ skip, or roll-on roll-off container, give us a call. Contact us now, in Stanford-le-Hope, Essex, to receive more information about our mini-skips, builders’ skips, and roll-on roll-off containers. When you turn to Amber Skips, you can expect to receive a simple and stress-free service. When necessary, we will take care of any road permits you may need. What’s more, our skip hire specialists offer a same-day delivery service for your convenience. For expert advice or to discuss your needs, do not hesitate to give our friendly and helpful team a call.